This poster encourages students to seek UC Davis Counseling services if they need it. The dialogue between the two friends create a comfortable atmosphere and makes it more relatable to students. This power can be found in bathrooms all over the UC Davis campus. These signs are used at the UC Davis Campus store, stating the hours and days the store is open. 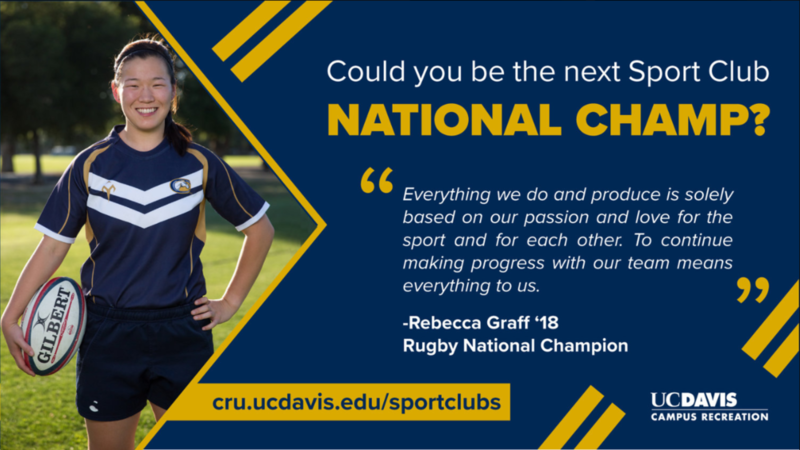 This posters were shown in the UC Davis Activities and Recreation Center to encourage students to join sport clubs.